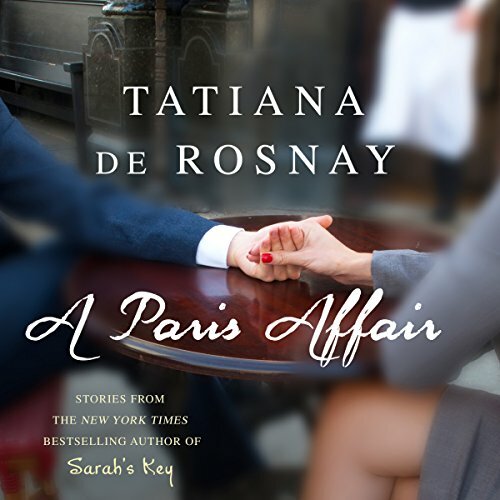 Showing results by author "Tatiana de Rosnay"
Late nights at the office... Hotel rooms and secret rendezvous... 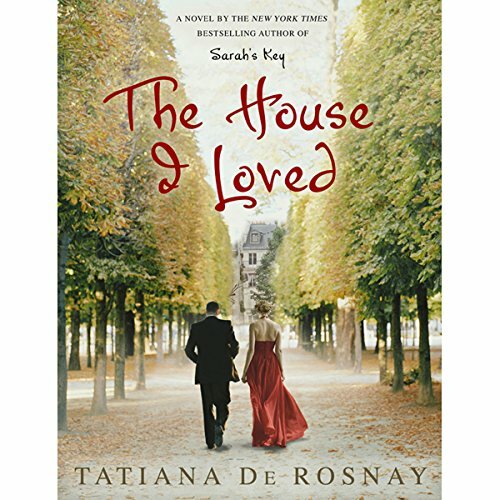 Lingering perfume... Sizzling texts... What takes place in Paris when husbands and wives tangle with infidelity? 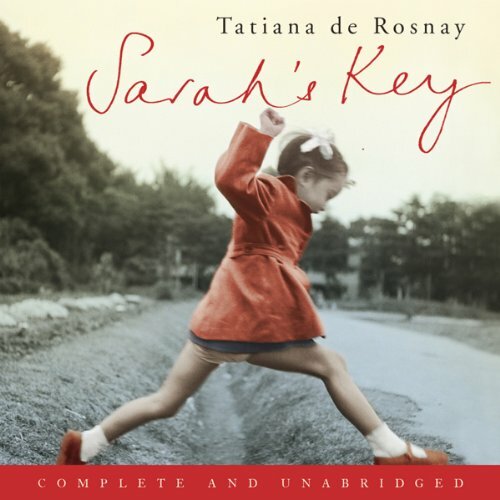 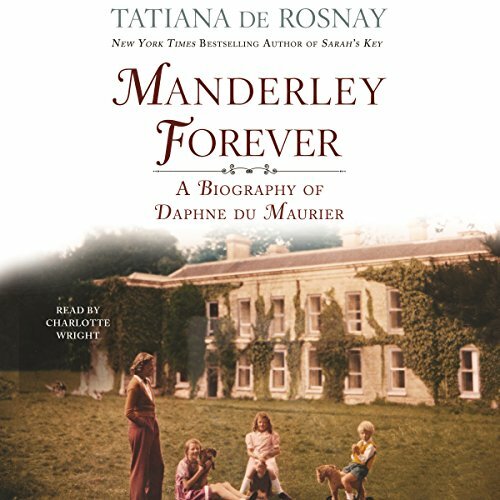 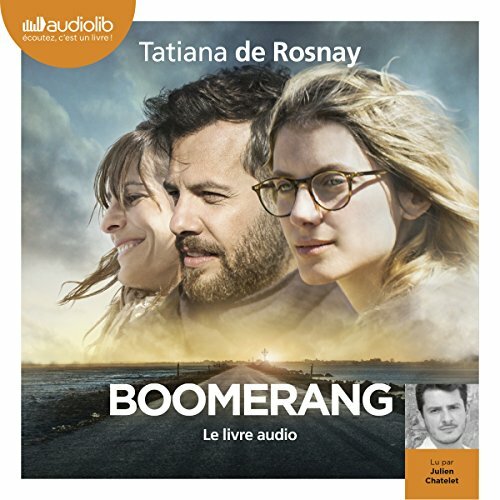 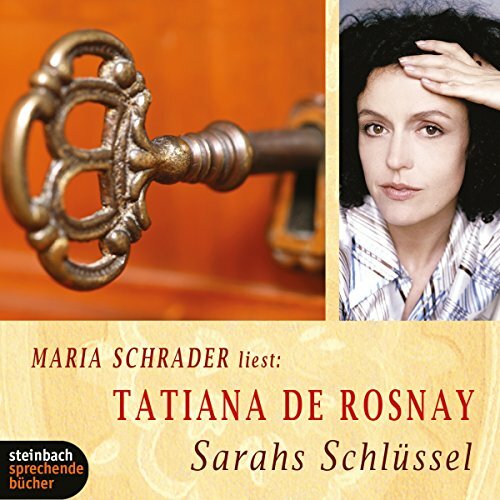 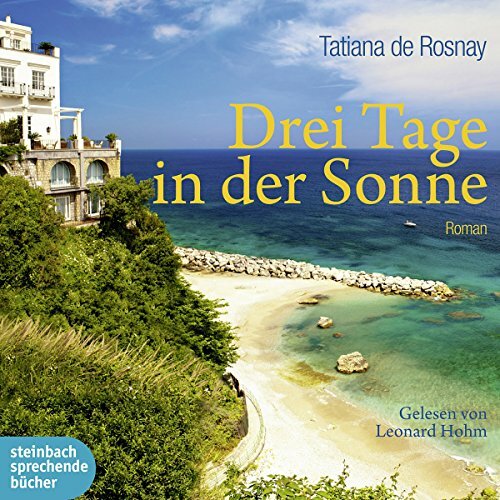 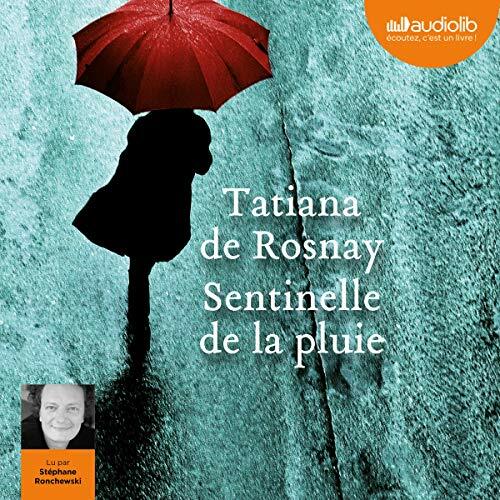 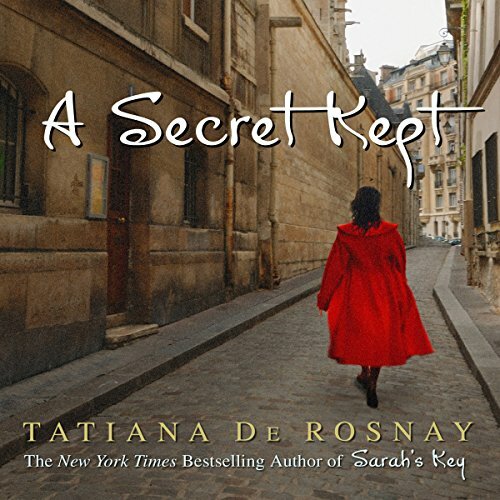 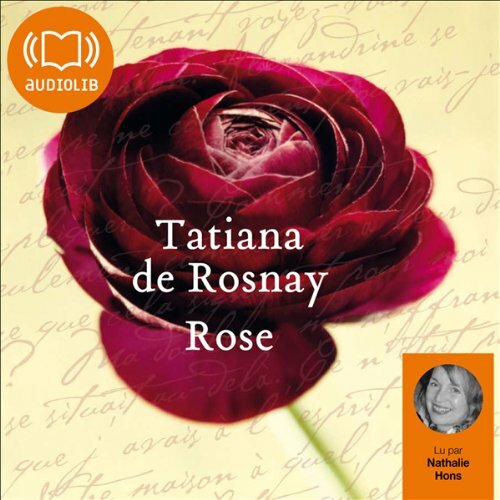 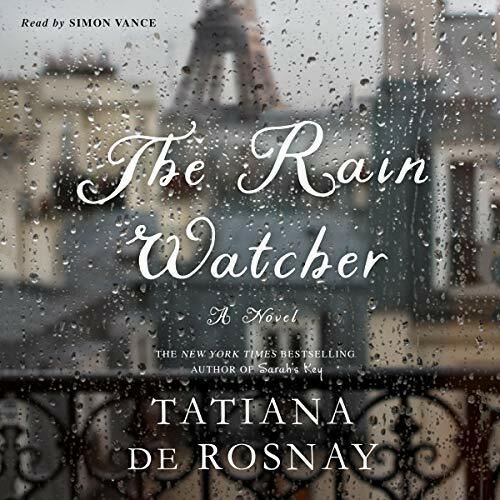 In this compulsively listenable collection, Tatiana de Rosnay paints a portrait of forbidden loves in many shades - sometimes tragic, sometimes humorous, sometimes heartfelt, always with a dry wit and unflinching authenticity. 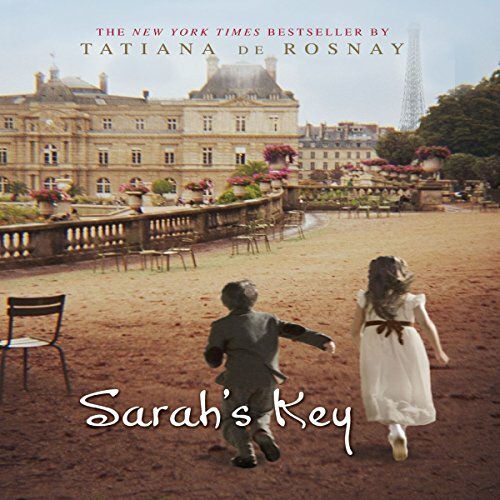 Paris, July 1942: Sarah, a ten year-old Jewish girl, is arrested by the French police in the middle of the night, along with her mother and father. 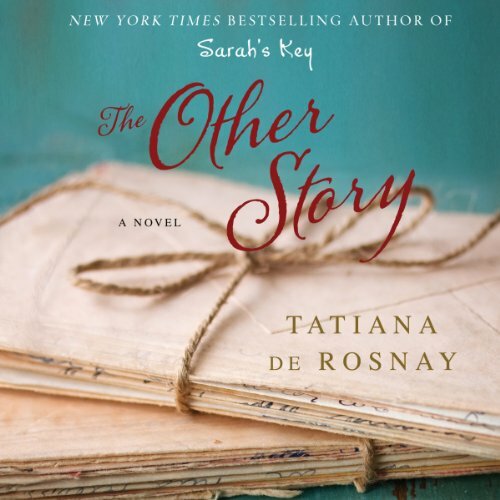 Desperate to protect her younger brother, she locks him in a cupboard and promises to come back for him as soon as she can. 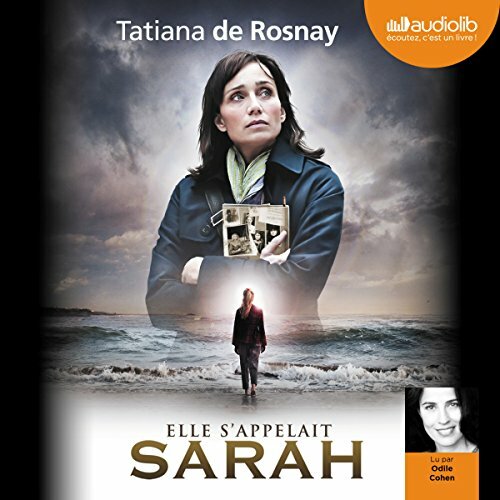 Paris, May 2002: Julia Jarmond, an American journalist, is asked to write about the 60th anniversary of the Vel' d'Hiv'--the infamous day in 1942 when French police rounded up thousands of Jewish men, women and children.